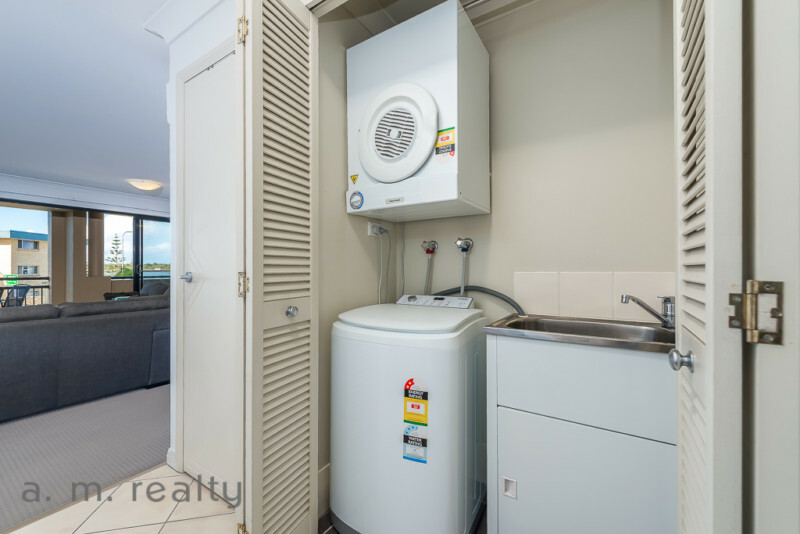 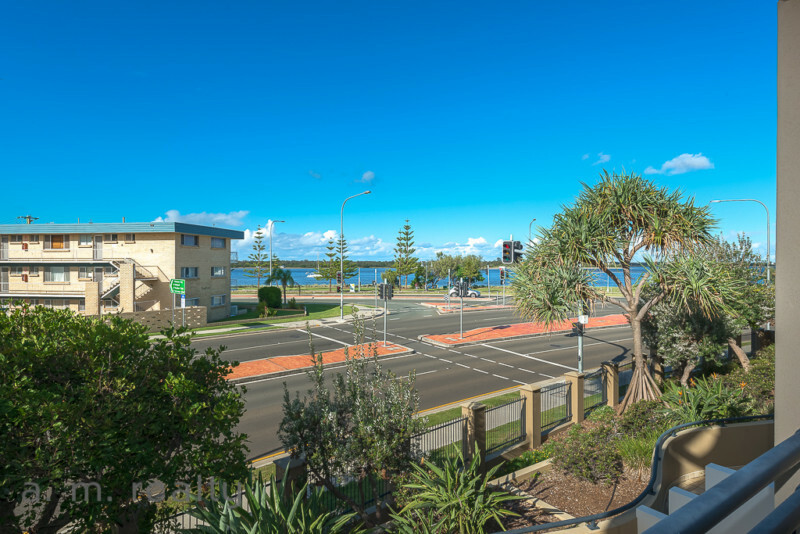 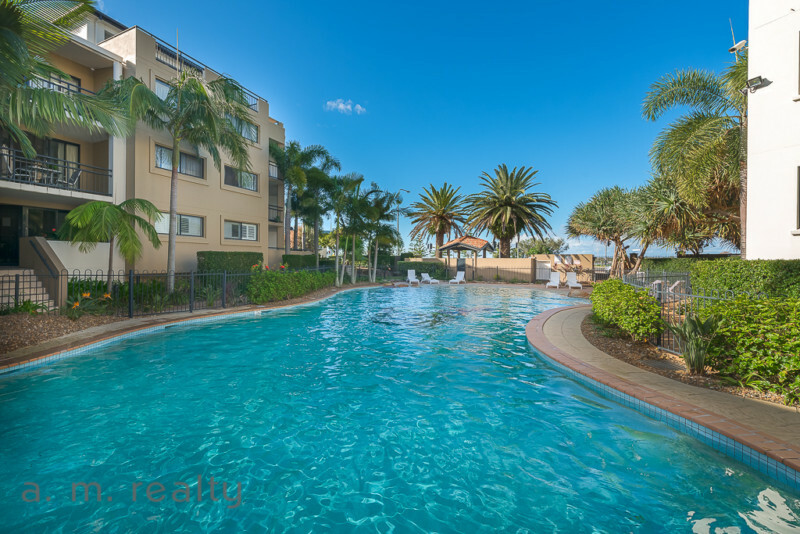 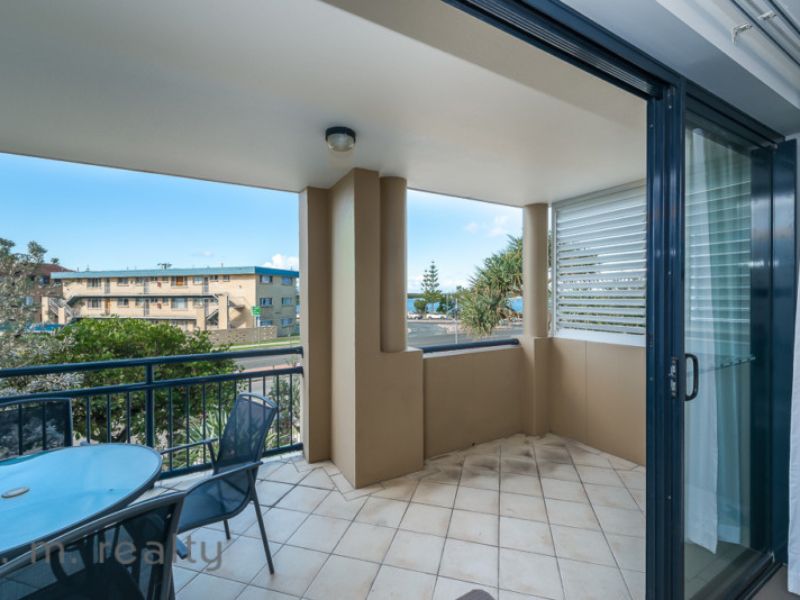 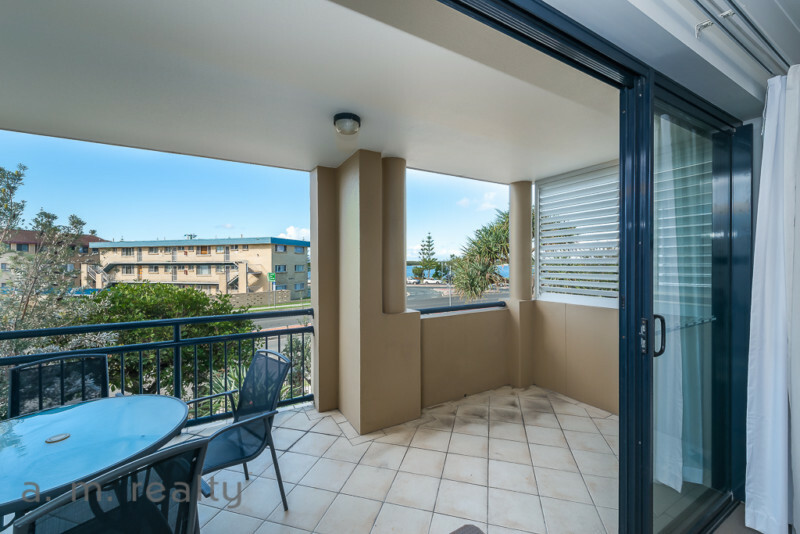 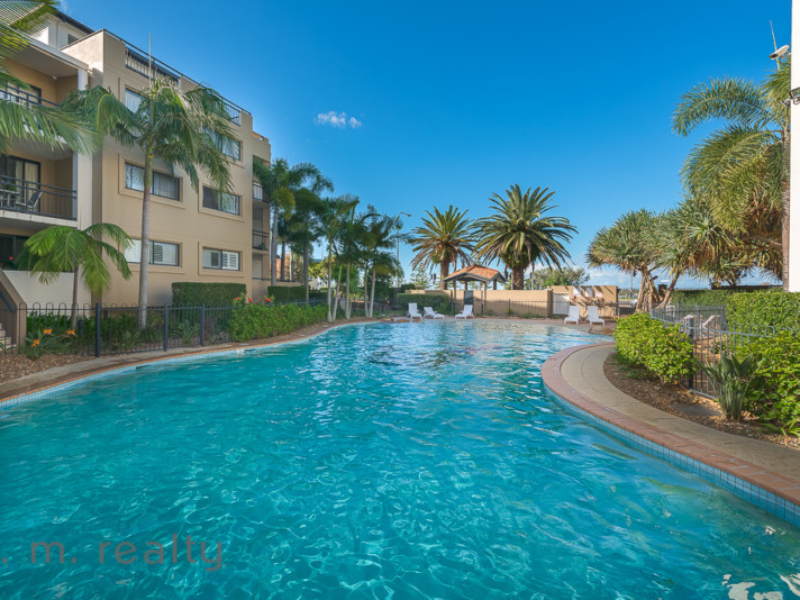 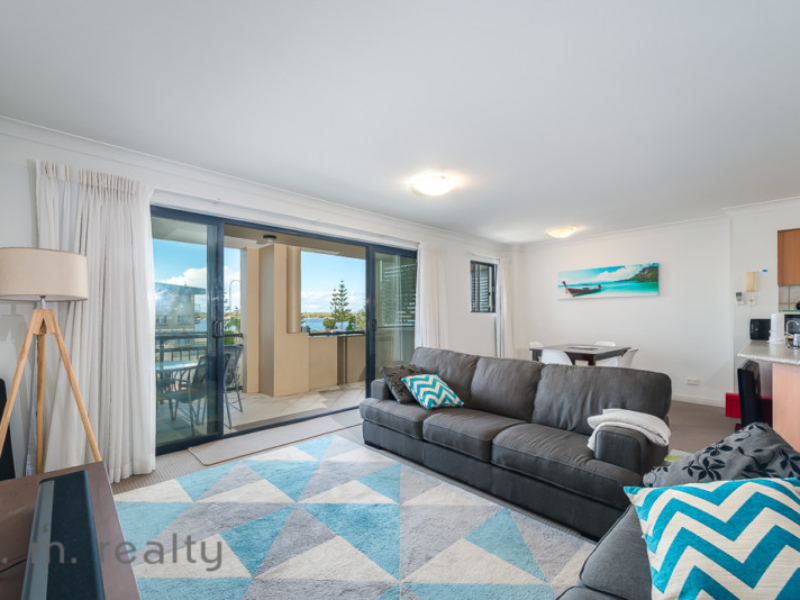 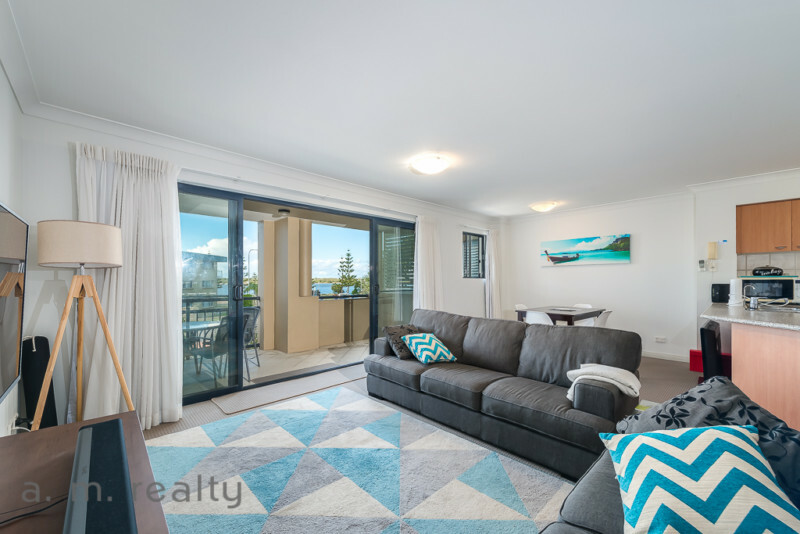 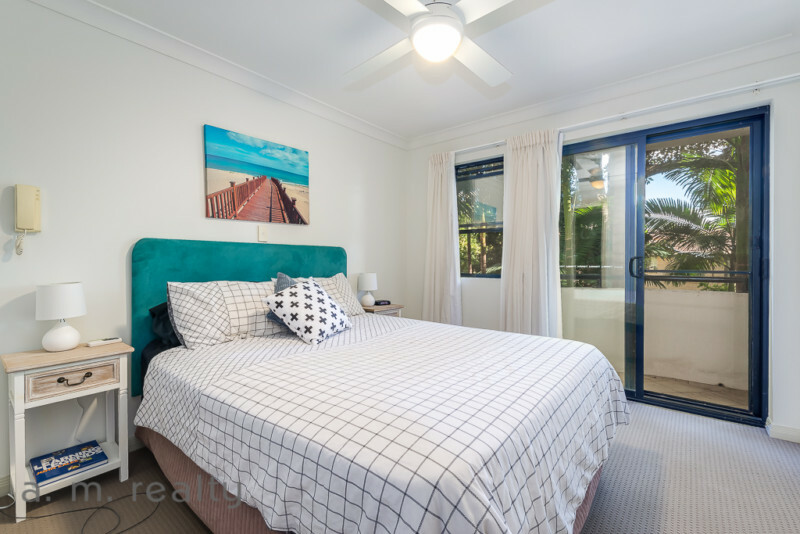 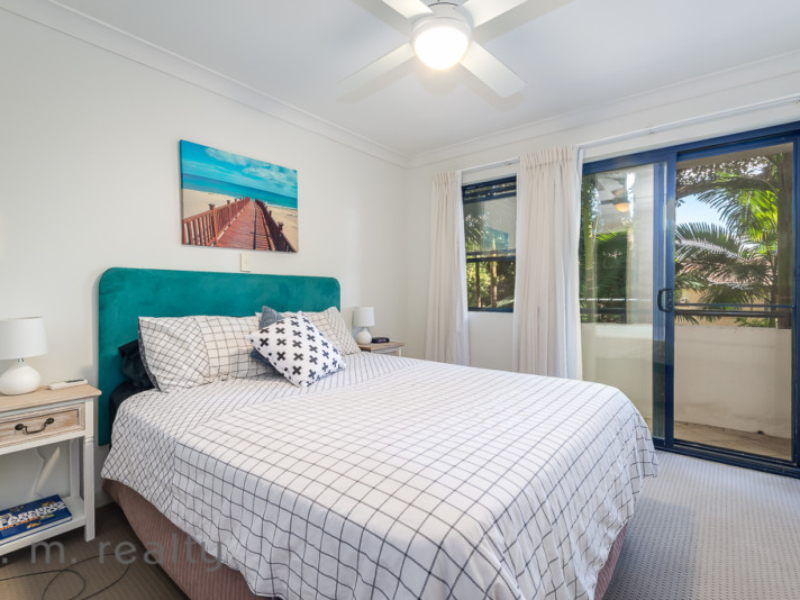 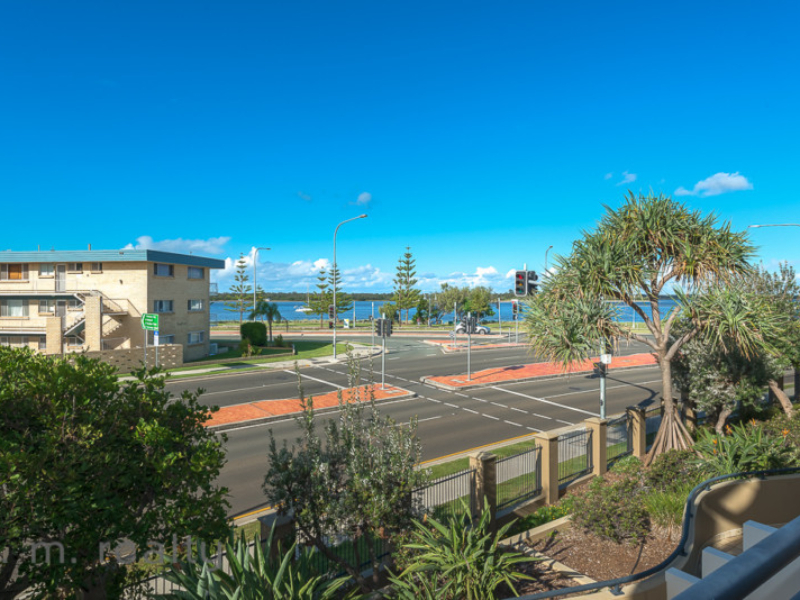 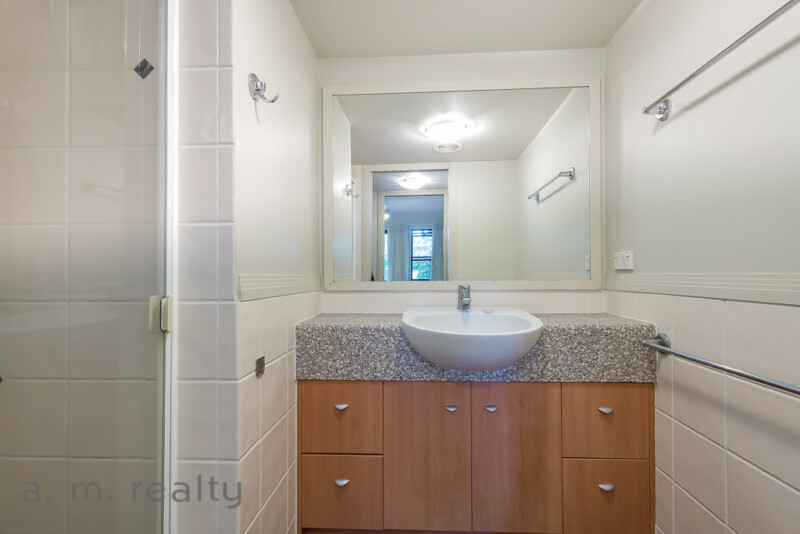 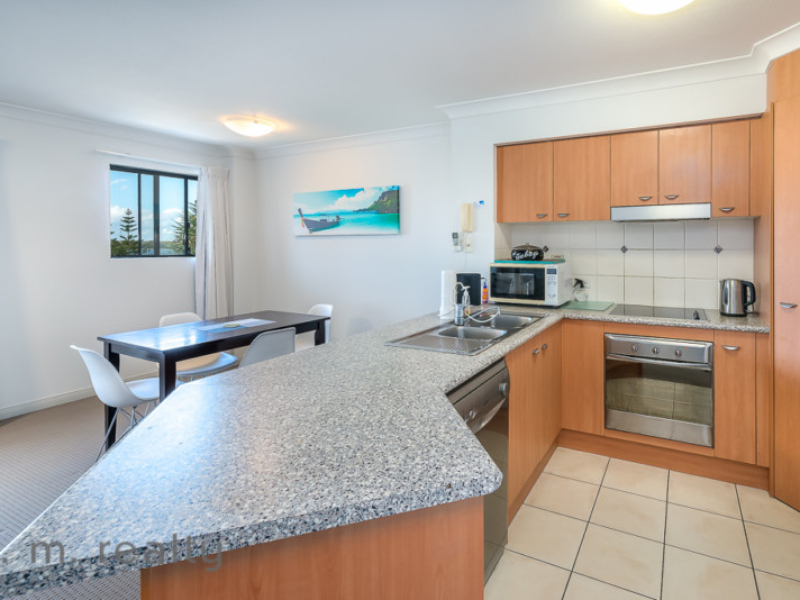 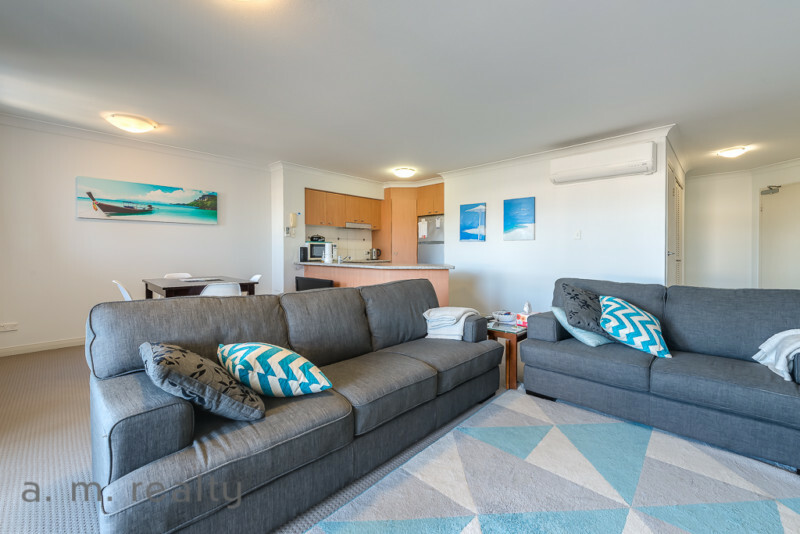 This lovely unfurnished two bedroom, two bathroom unit is located in Sandcastles on the Broadwater and is a great opportunity to secure a long term lease in a resort style complex. 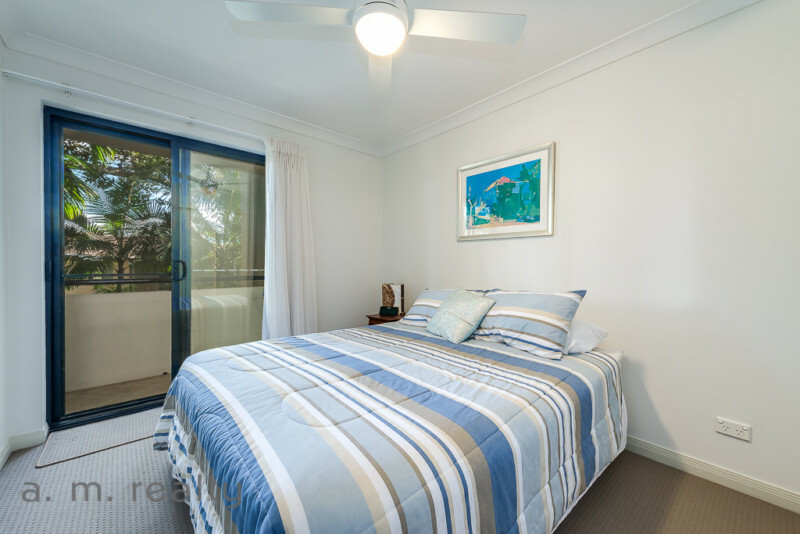 Facilities include heated swimming pool and spa, gymnasium, games room, library and BBQ area. 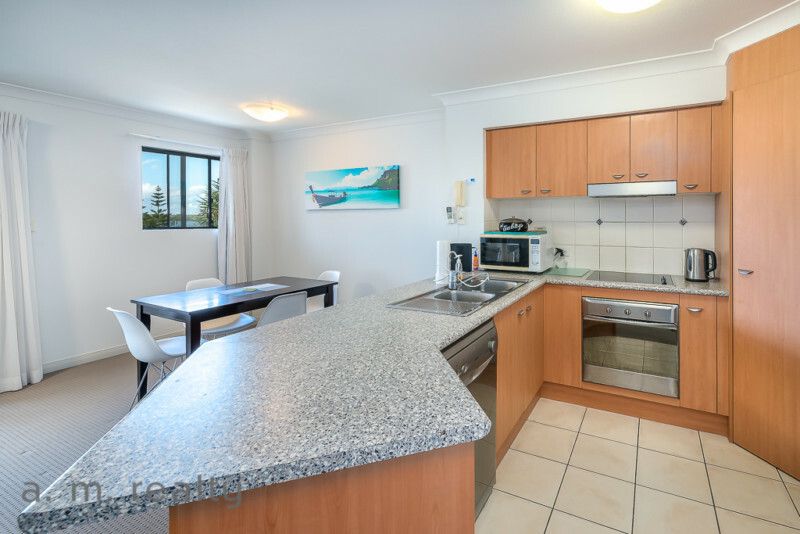 The apartment is on the second floor and features a large air conditioned living area with a modern stainless steel kitchen with dishwasher. 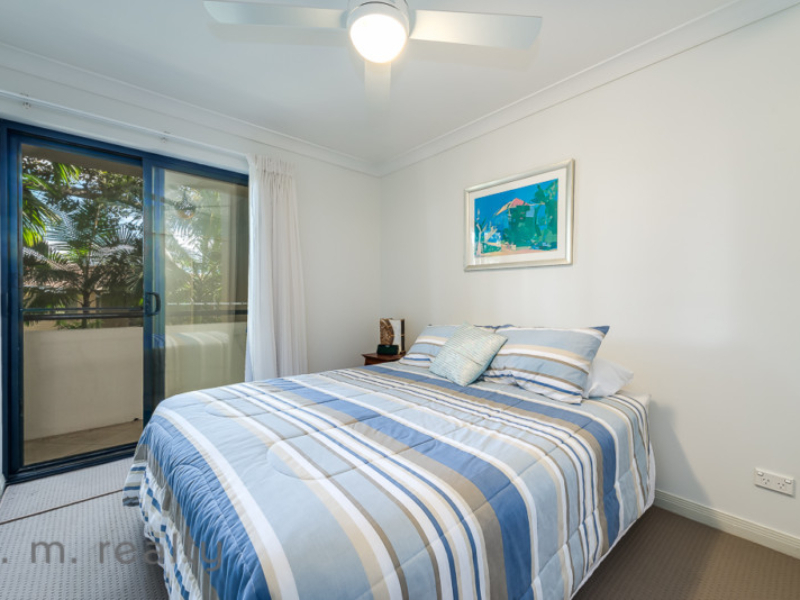 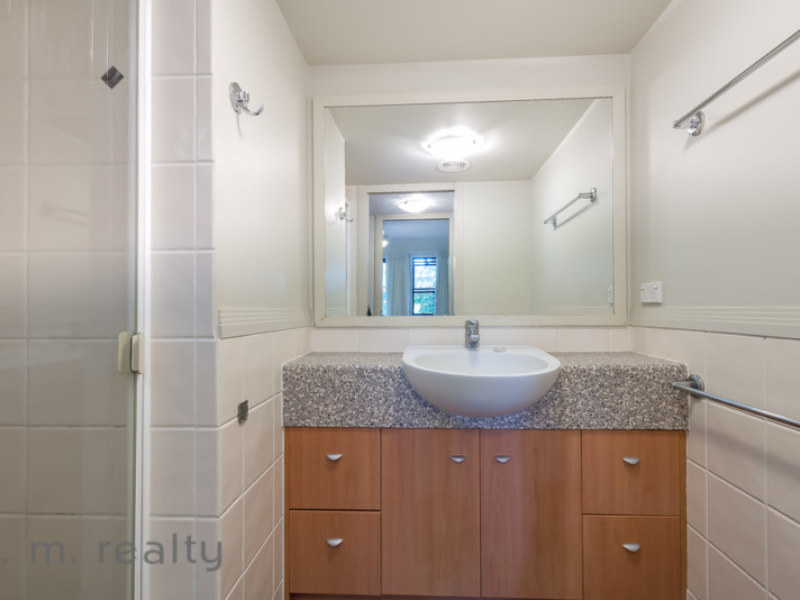 Both bedrooms have ceiling fans and built in robes, the master bedroom with walk in robe through to ensuite. 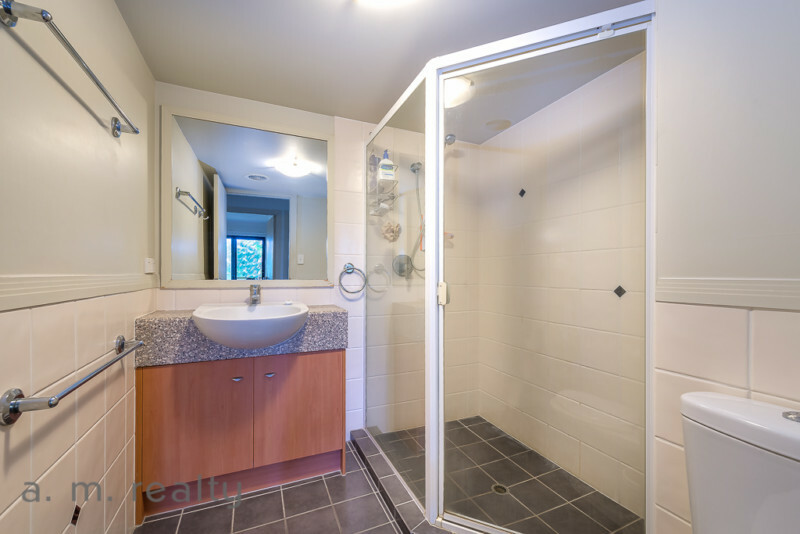 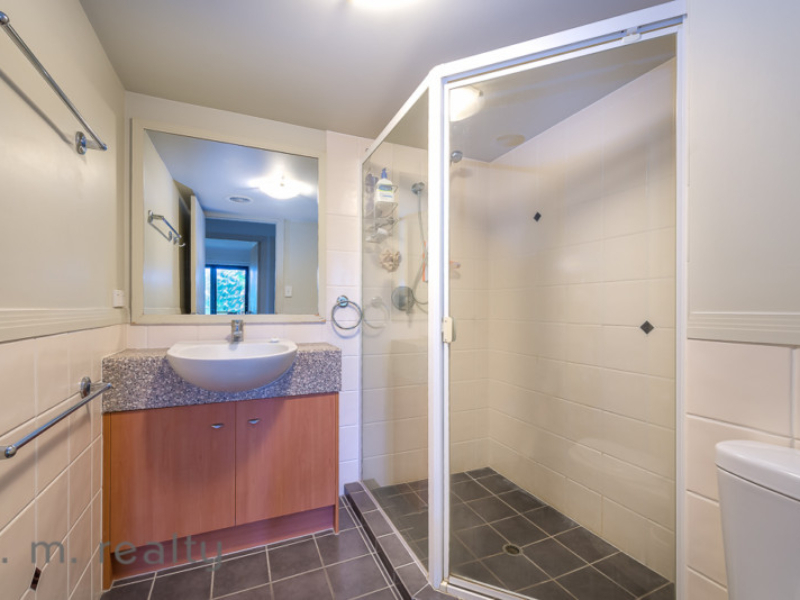 The main bathroom has an oversized shower. 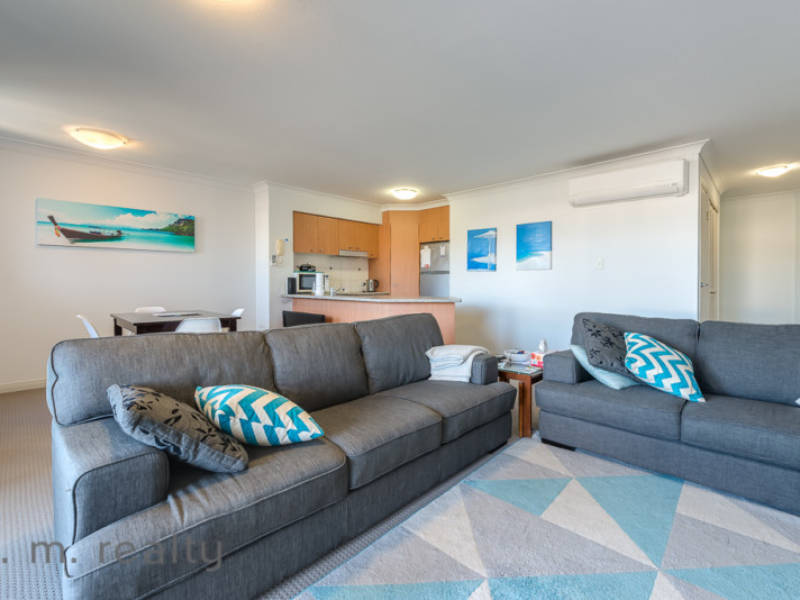 This is a wonderful location just 5 mins walk along the waterfront pathways to Charis Seafoods and all the eateries in the area around the Grand Hotel. 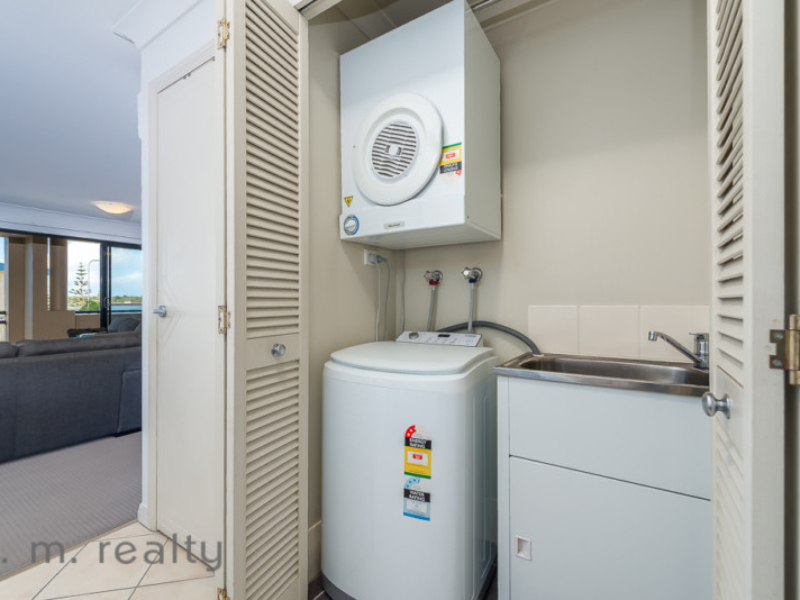 The unit also comes with a secure underground car park.